A brotherhood of friends working to provide quality rental homes. Philia Holding Co. began in 1990 with 3 partners and a four-plex in Tacoma, WA. 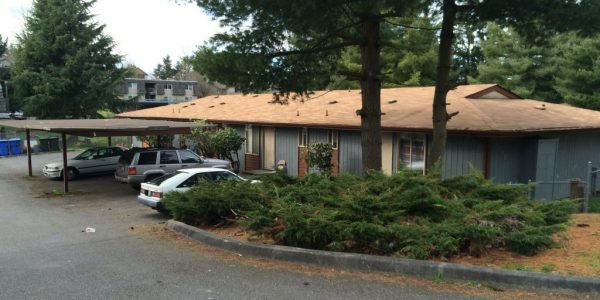 Within 2 years we traded into 6 units in Puyallup and shortly after added 4 more in Sumner. When one partner moved out of the area the remaining partners purchased his shares and it remained this way for 17 years until 2015 when one of the remaining partners retired. Sensing the opportunity to expand again in 2003 the Puyallup and Sumner properties were put up for sale utilizing the expertise OF Cynthia Niles of Lighthouse Real Estate. 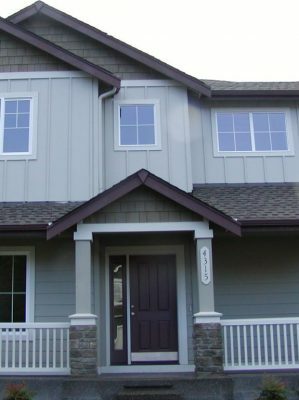 With the equity that had built up over the years purchases were made of 13 new construction homes and townhomes in Lacey and Tumwater. With the advantage of favorable markets we quickly added additional properties throughout the greater Olympia community. In 2006 an opportunity presented itself to take over the historic Shelton Hotel building at First & Railroad in Shelton, WA. This property had recently undergone significant renovation. It hosts 38 apartments on the 2nd and 3rd floors as well as office, retail and restaurant space on the street level. 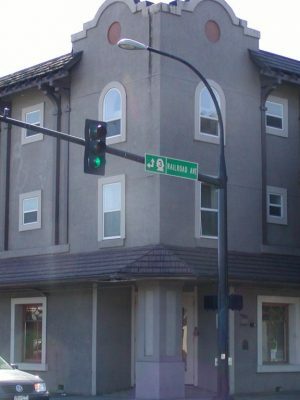 In 2008 the Deer Run apartments on Olympia’s West Side were added to the company portfolio. Deer Run is in a beautifully wooded setting where deer can actually be seeing on a regular basis. There are 24 two-bedroom units. In late 2015 the Olympic Crest Apartments in Shelton were incorporated into the portfolio. This mix of 1 and 2 bedroom units sit above Kneeland Park overlooking a wooded ravine on a quiet dead end street. Thank you for allowing us to be your tenants for so long… It was a great first apartment and learning experience for me and my family! Thank you for my apartment… I am grateful to have such a nice place to live. God bless you guys! Thanks again for letting us live in your great place. We really enjoyed the year we spent there. Thank you for being such a welcoming building manager for the last eight months. You do a super job! Thank you its been a great year. Its been a real pleasure to have you for a landlord and to live in your beautiful home. -Carol R.